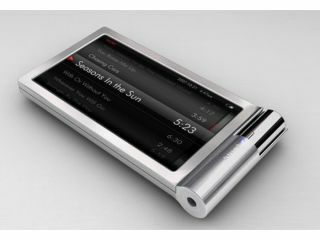 iRiver’s successor to the Clix 2, the feature-heavy iRiver Spinn, first appeared at CES in January earlier this year, with iRiver announcing this week that the now scheduled for a release in August. The Spinn’s touch-screen and flip-page features along with its rather attractive brushed silver finish caught our eye at CES. No official word as yet on pricing, though we expect iRiver to confirm this in the very near future so stay tuned.